Chances are, your readers are not going to come by an essay from the Committee on Maximizing the Potential of Women in Academic Science and Engineering by themselves. They'd need a book like this in order to do so. Editor Karen Miller presents your readers with fantastic primary sources and essays that discuss and debate issues relating to the achievement gap. 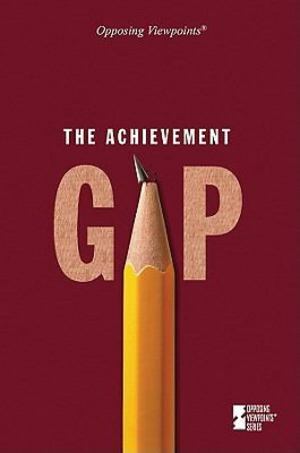 Across four chapters, readers will examine the believed causes of the gap, the impact of schools on it, whether educational strategies narrow it, and how public policy impacts the achievement gap.